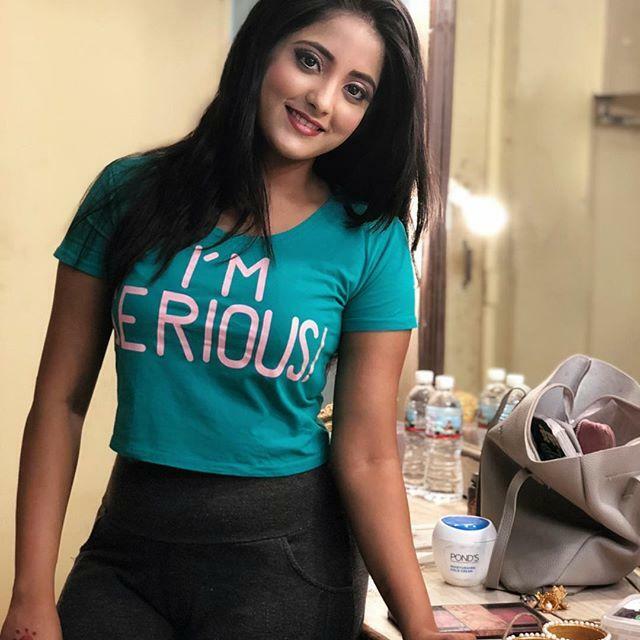 Ulka Gupta is an Indian film and television actress. 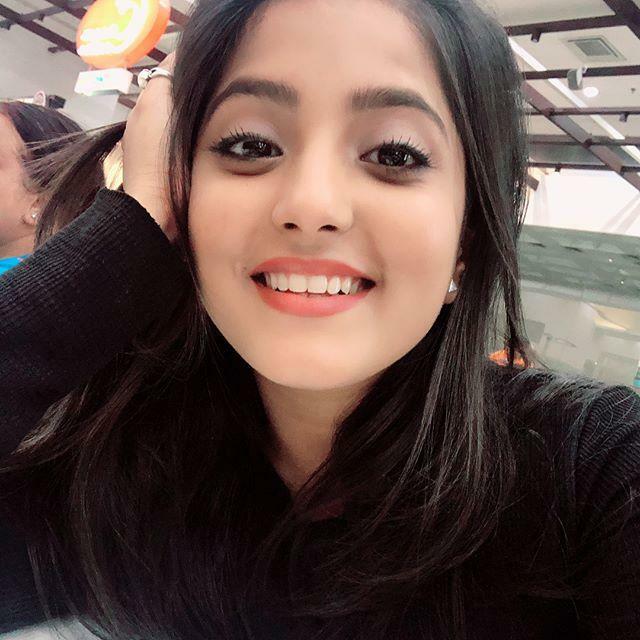 She was born on 12 April 1997 in Saharsa, Bihar, India. 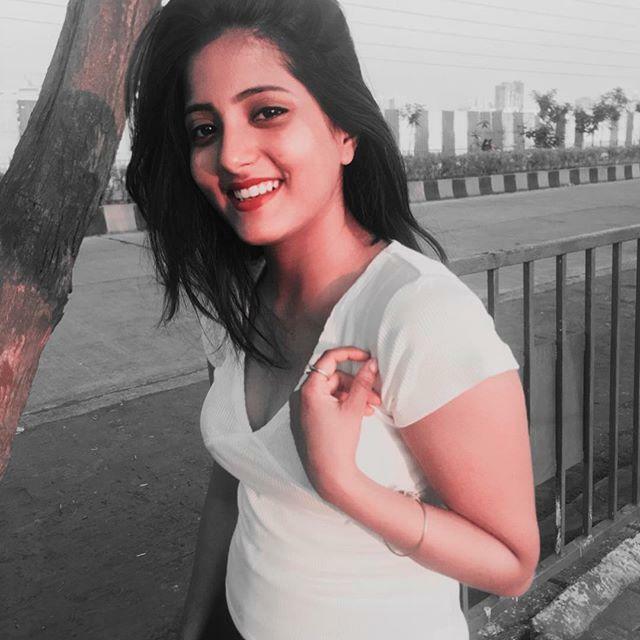 She made her debut in Tollywood movie with the movie Andhra Pori as Prashanti in 2015. She is famous for her role of Manu in serial Jhansi Ki Rani which was aired on Zee TV Channel. Ulka also made a re-entry in the show as Kaali. She made her debut on TV with the serial Resham Dankh in 2005. Her father name is Gagan Gupta and mothers name is Manju Gupta. Ulka’s father and sister are also actors. Other than Telugu movies she also appeared in Marathi movies like Odh and Hindi movies like Mr. Kabaadi. She was born on 12 April 1997 in Saharsa, Bihar, India. She made her debut on TV with the serial Resham Dankh in 2005. She is known as Manu, as she played the role of ‘Manu’ at the age of 12 in the TV series ‘Jhansi Ki Rani’ on Zee TV. She has also featured in Marathi, Hindi and Telugu films.